Printables � Downloads ��Freebie – It Works For Bobbi! 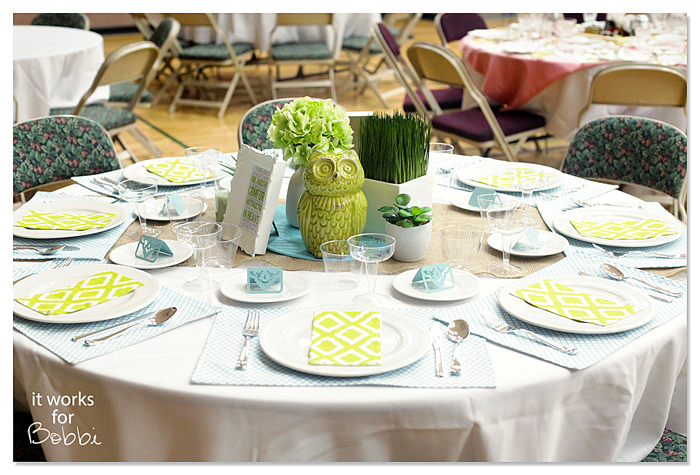 Spring Table Setting – Relief Society March Party! March 17th commemorates the organization of the Relief Society of The Church of Jesus Christ of Latter-Day Saints. I am so happy to be a part of this amazing organization – the largest women’s organization of it’s kind in the world! To celebrate, each ward (congregation) plans a “March Party” to get together and enjoy each other’s company, while celebrating the Relief Society.